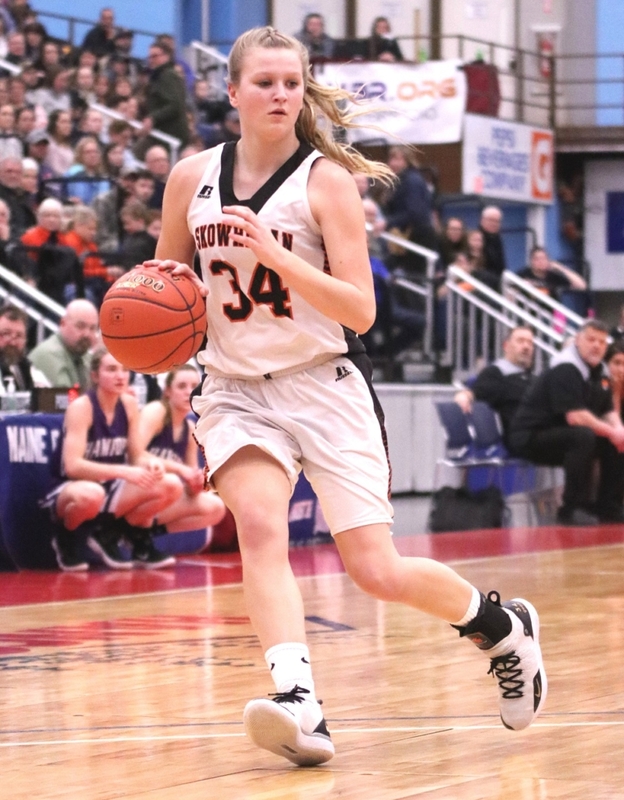 Skowhegan Area High School senior Mariah Dunbar takes the ball up court in the recent Class A girls basketball regional final held at the Augusta Civic Center. 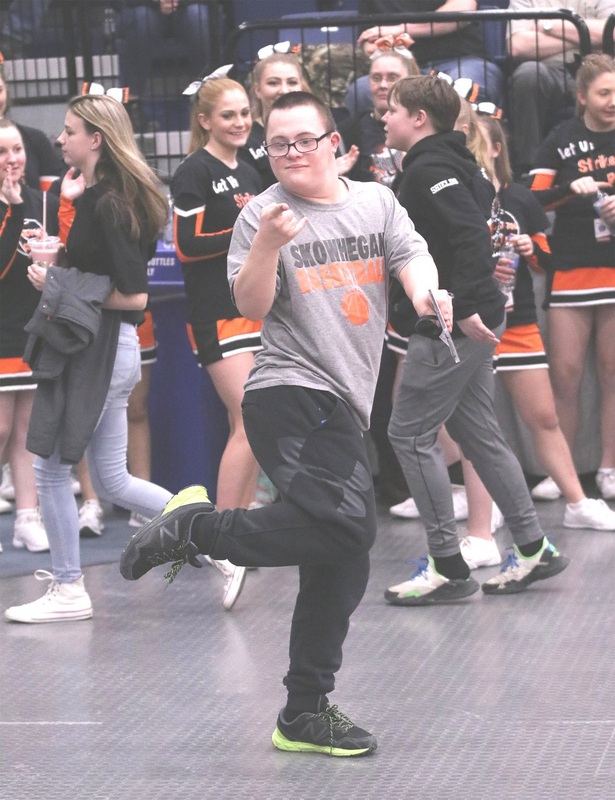 The previously unbeaten Skowhegan Indians were defeated by the Hampden Academy Broncos, 32-28, and were eliminated from the tournament. 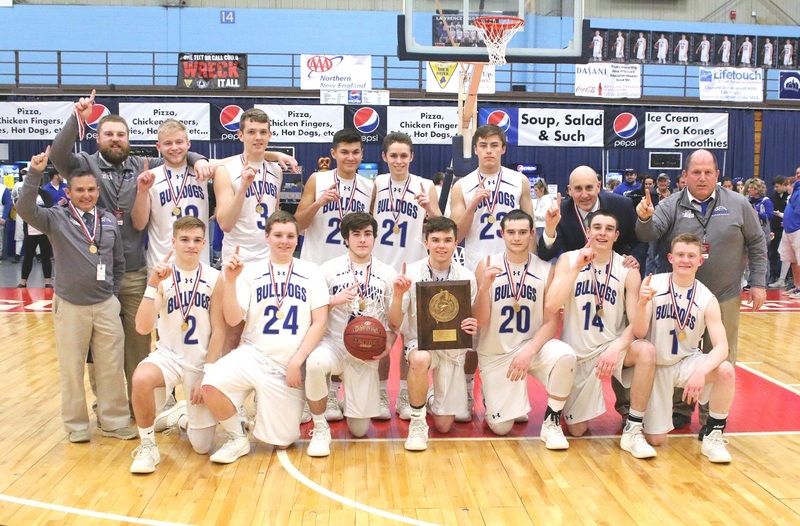 The Lawrence High School Bulldogs captured the Class A North boys basketball championship on Friday, February 22, with a 47-40 victory over the Skowhegan Indians. 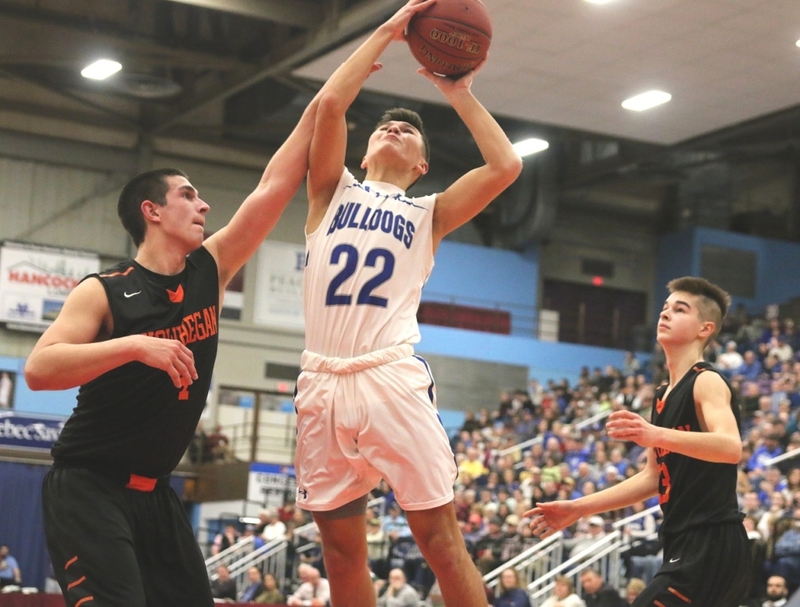 Lawrence improved its record to 13-8, and is headed to the Class A state championship game for the first time since 1999. 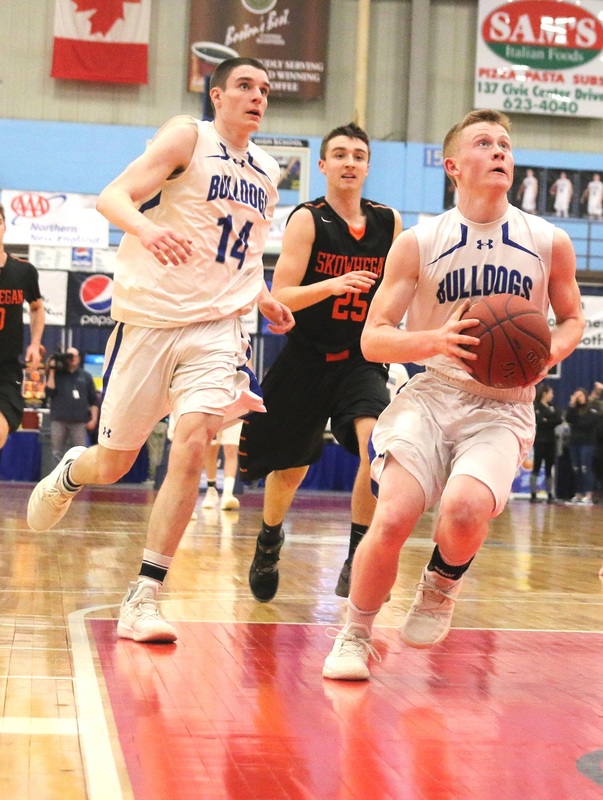 The game will be held Friday, March 1, at the Augusta Civic Center at 7:45 p.m. Their opponent will be Class A South champion Greely High School. Dalton Curtis and his crew of volunteers, with their Christmas haul, at the Redington-Fairview General Hospital in Skowhegan. Dalton Curtis, 14, is a life scout of Boy Scout Troop #485, of Skowhegan, traveling on his journey to becoming an Eagle Scout. 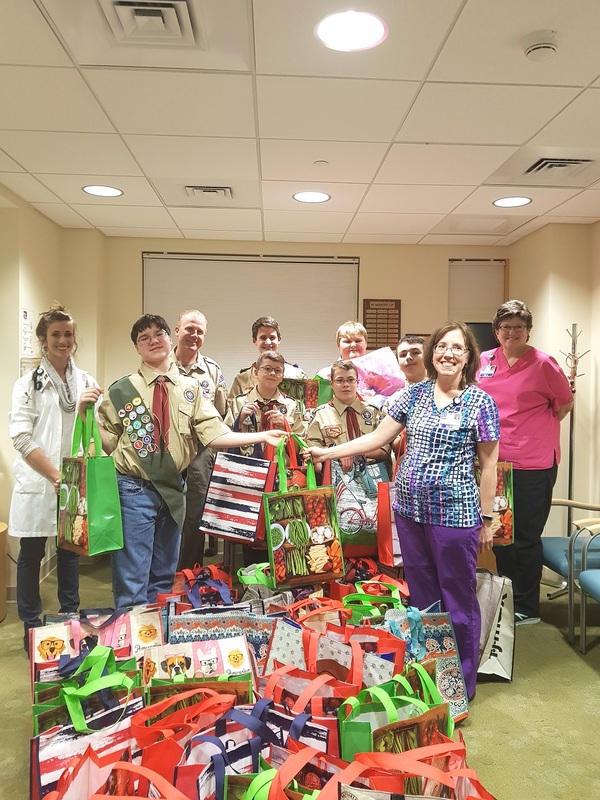 In memory of his grandfather Frank G. James Jr., who passed away last year of cancer, Dalton decided to donate 50 cancer care packages (25 for men, and 25 for women) to the patients of the oncology department at Redington-Fairview General Hospital, in Skowhegan, the hospital where his grandfather received chemotherapy treatments in Skowhegan. He chose the undertaking as his Eagle Scout Project. It is his way of giving back to the hospital for giving his grandfather such wonderful care. Each kit includes the following: a fleece throw, warm socks, hand sanitizer, hand lotion, tissues, a tooth brush with soft bristles, goat milk soap, lip balm (2), puzzle book with pen, a handmade bookmark, gum (no mint), chocolate, plastic utensils (the metal utensils taste bad after receiving chemotherapy), and a reusable tote bag. These kits are designed to help with side effects, and to teach others about chemotherapy as well. Dalton typed up a letter on BSA (Boy Scouts of America) letterhead to ask for donations to purchase materials and supplies from places such as Walmart and Hannaford stores. He received donations through family and friends, he also did a fundraiser through Pampered Chef. 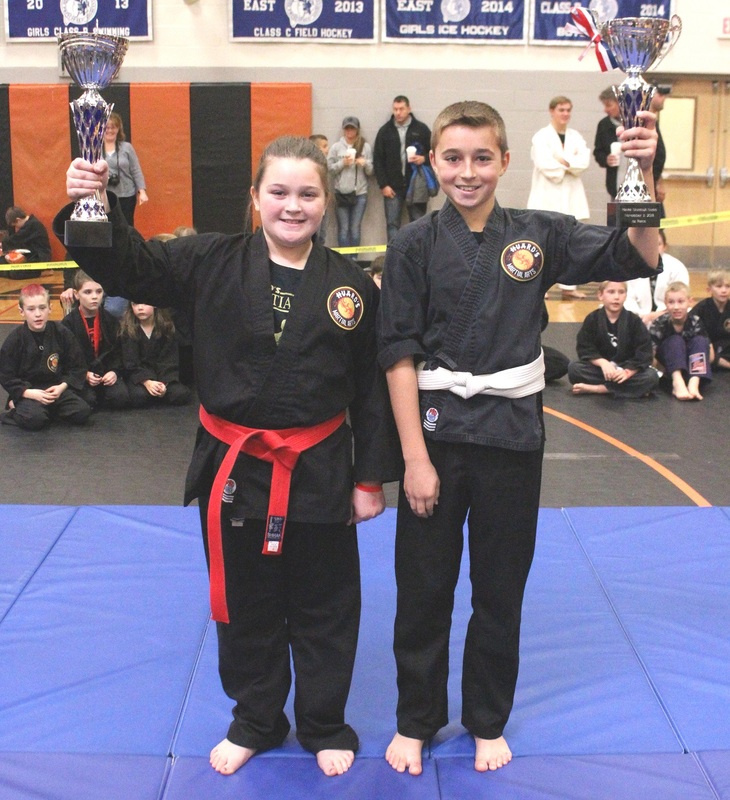 Dalton was able to raise $600 for these kits! 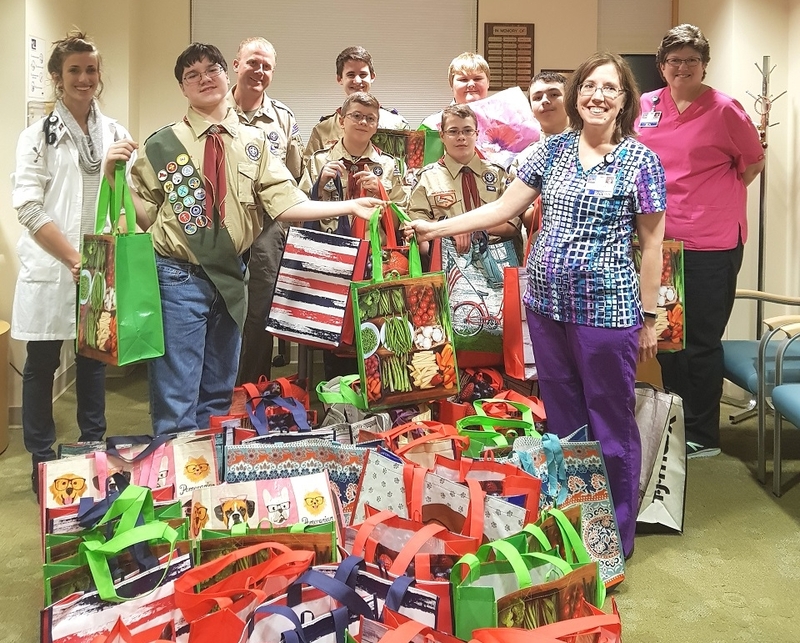 With the help of his troop, the Boy Scouts assembled all 50 kits, and donated them to the oncology department of Redington-Fairview General Hospital, on November 29. 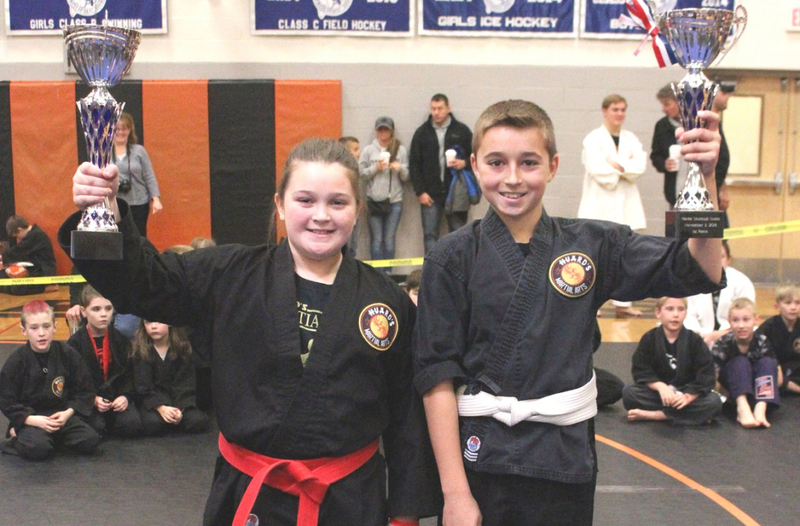 With the holidays upon us, the Skowhegan Area Chamber of Commerce would like to celebrate by giving away two prizes valued at $50 each. Two ways to win, see below for more. Enter the Holiday Photo Contest for a chance to win, now until December 22. 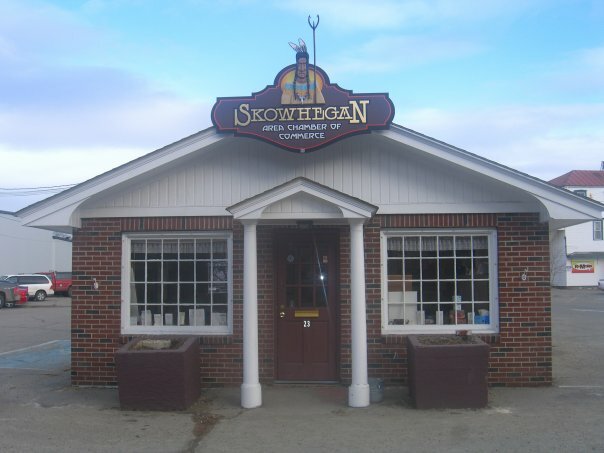 Upload a photo of you shopping in Skowhegan area stores to their holiday Facebook Page. 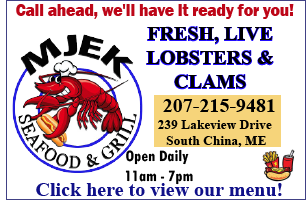 You can post more than just one local store, for each post the more likes you may get, the more chances you have to win. 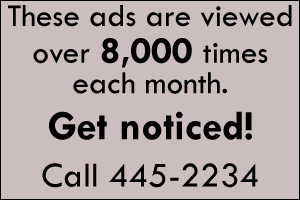 Please include the contestant’s name(s) and where they are. This will also serve as permission to use the photo in the future as needed. First way: Have your friends and family vote on your photo, the more likes the more chances you have to win. Second way: Write an inspirational story of why you shop local and your experience at the shop you are at. Deadline: Saturday, December 22, 2018, by midnight. 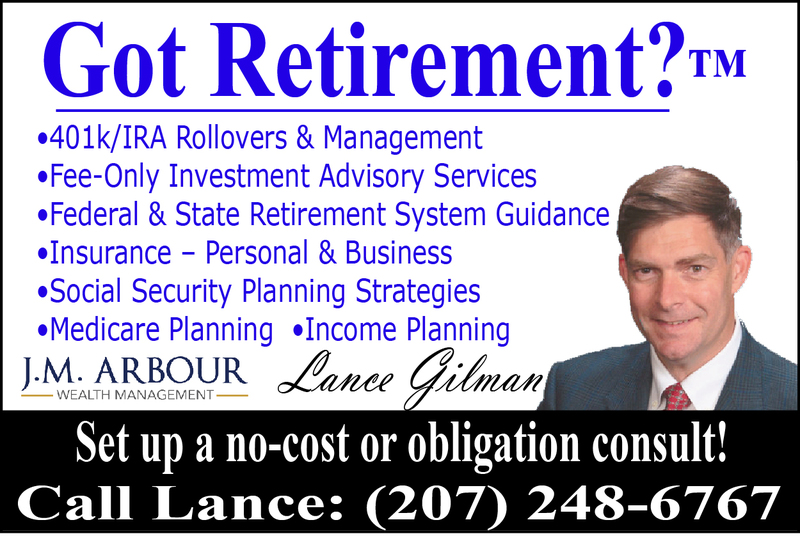 Winner will be announced Monday, December 24, on the Skowhegan Area Chamber Facebook page. 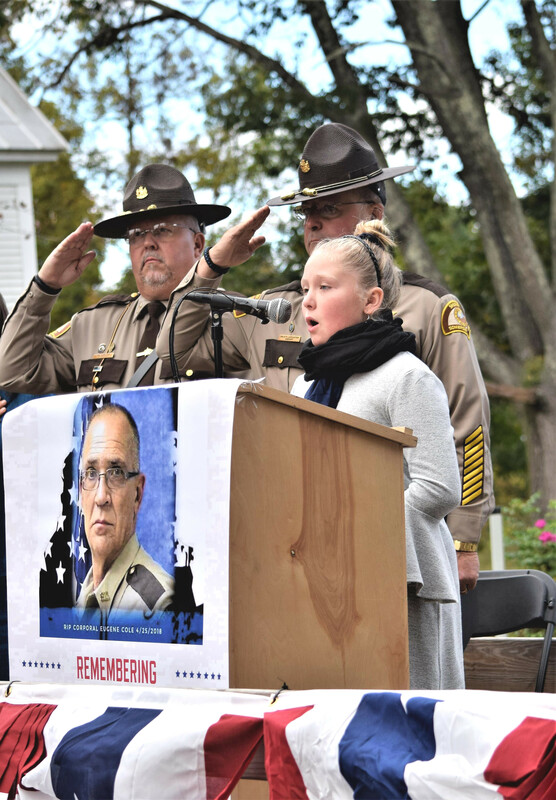 Evelyn LaCroix, 11, of Skowhegan, was invited to sing the national anthem, on October 7, at the bridge dedication in honor of Somerset County deputy sheriff Cpl. Eugene Cole, pictured, who was tragically killed in the line of duty. With Evelyn are Pastor Deputy Kevin Brooks, left, and Somerset County Sheriff Dale P. Lancaster. The University of Vermont Biology Department, in Burlington, Vermont, presented Delaney Curran, of Skowhegan, with the George M. Happ Award during the May 18 College of Arts and Sciences Awards Ceremony. This award is presented to a student with outstanding academic performance and excellence in research in biology. 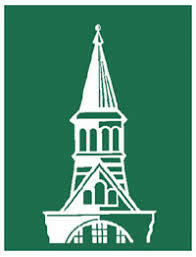 Dr. Happ arrived at the University of Vermont as a professor and chairman of the Department of Zoology in 1978. He was instrumental in transforming the faculty to a teacher-scholar model and prioritized obtaining funding to stimulate research. Elizabeth Jones, of Skowhegan, was named to the Emory & Henry College Spring 2018 dean’s list, in Emory, Virginia. Dakota Rae Bragg, of Skowhegan, a junior majoring in civil engineering, was named a Presidential Scholar for the spring 201, in Potsdam, New York. Presidential Scholars must achieve a minimum 3.80 grade-point average and carry at least 14 credit hours.